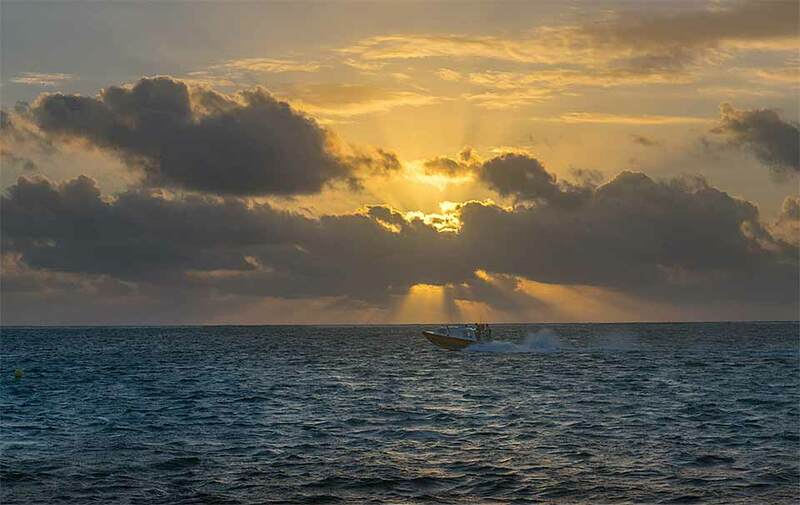 Belize NMS: Generally fair weather prevails. Moisture increases slightly over the weekend. 24-hour forecast: Sunny with a few cloudy spells today and cloudy at times tonight. Showers will be isolated, except over southern coastal areas tonight, where slightly more will develop. Tomorrow: Winds: East 10-20 kt; seas: Choppy-moderate; waves: 3-5 ft; isolated showers. A few over the south decreasing. Marine Outlook: Thursday night:- Winds: E-NE 10-20 kt; seas: Choppy-moderate; waves: 3-4 ft; isolated showers. 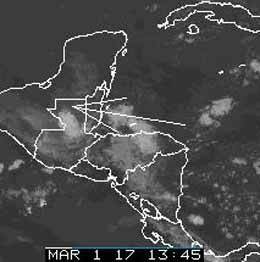 A few more will develop over the south. General Outlook: Similar weather occurs on Thursday and Thursday night. On Ambergris Caye this morning the wind is from the SE at 13 mph and sea choppy. We have an expected high of 86. Last edited by Marty; 03/01/17 07:44 AM. Strong Caribbean winds blowing, with significant cloud in it. 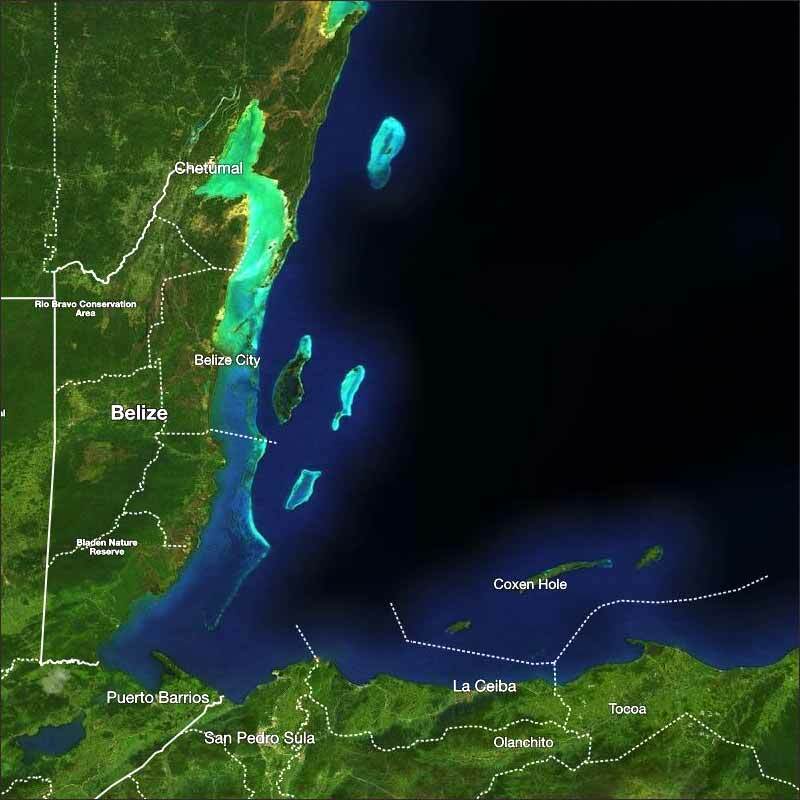 There have been some rain in parts of southern Belize, particularly near PG, but as the day is warming up, so the rain is stopping. Looks as if today will be largely sunny but with a lot of mainly white clouds around, only a small chance of rain.